Writing prompts that excite everybody. Creativity in action for endless writing practice! 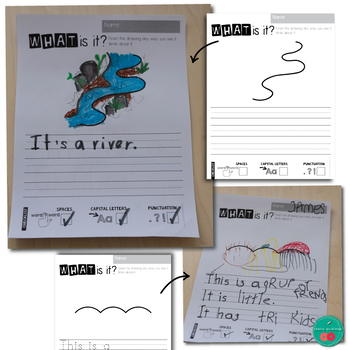 Each page features a beginning of a drawing that kids are prompted to finish and describe. 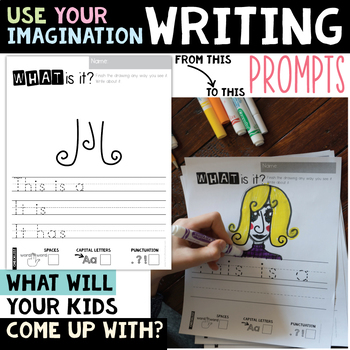 These can be awesome for guided writing, writing centers, early finishers, homework, morning work and more. 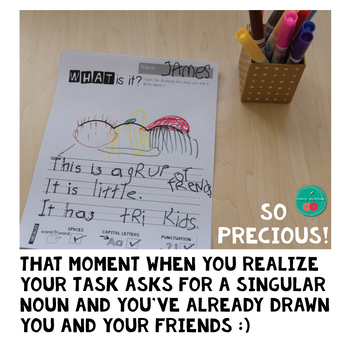 The beauty of these pages is that they can be used over and over even with the same group of kids. You can add additional challenges. What animal is it? What spring item is it? etc. You can use one version at the beginning of the year then another later on. Click HERE for some IDEAS that go with this resource. These are equally fun to do and then to check. See all WRITING activities in my store.